Reiki Master – Lynda Johnson has been teaching since 2003 and utilising reiki daily, I work full-time within the health and wellness industry and train reiki on a regular basis. 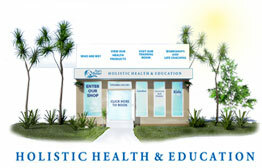 Access to advanced teaching methods and other counselling/healing techniques. For example, NLP/Life Coaching tools and techniques. Learn how to heal with sound, colour and Crystal Therapy, Breath-work, mantras, chi gong and meditations. Soft Copies of all reiki level 1, Reiki Level 2 and Reiki Master manuals for you to adapt/amend to your own requirements. 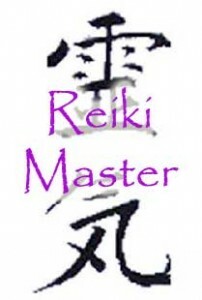 Reiki Master – Course Overview. That’s Better, Reiki Master Teacher course was designed to give you an in-depth understanding of Reiki and enable you to teach reiki confidently, competently and professionally. Completion of the two day That’s Better, reiki master training will ensure you have the tools and techniques to teach reiki professionally. 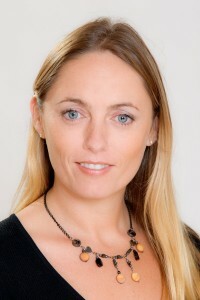 As a Reiki Master Teacher partaking in the 6-12 month apprenticeship really enables you to have the confidence to teach using the tools and techniques you have been provided. Becoming a teacher of Reiki is a great responsibility and it can be challenging at times, as we are all human. We do have ego, weaknesses and personal challenges. The best we can always do though is to be conscious of these things and either changing, accepting or forgiving ourselves is equally as important. Being truthful and honouring your own path. As a Reiki Master teacher, you will also be the student and your students will help your own personal growth. Honour this process and treat ALL as equals, no matter what level or where they are on their own path. Love without judgement. The three pillars of reiki. Day TWO for Reiki Master Teachers only.